Brochure Template Layout, Cover Design Annual Report, Magazine,.. Royalty Free Cliparts, Vectors, And Stock Illustration. Image 59892032. 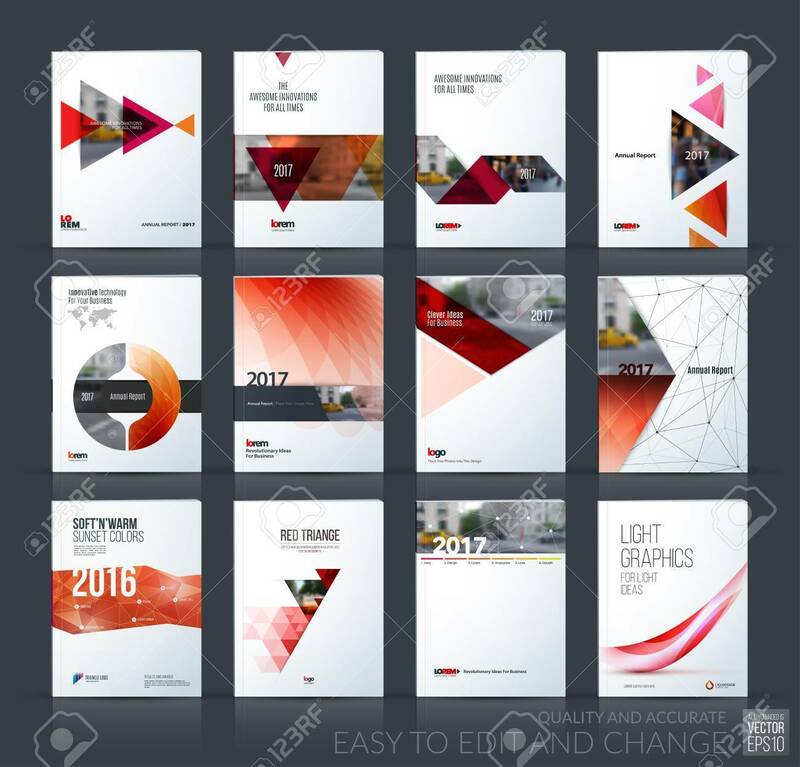 Vector - Brochure template layout, cover design annual report, magazine, flyer, leaflet in A4 with red triangle, arrow, circle with overlap effect for business and construction idea. Vector big mega set. Brochure template layout, cover design annual report, magazine, flyer, leaflet in A4 with red triangle, arrow, circle with overlap effect for business and construction idea. Vector big mega set.